A recognized industry leader for over 10 years, Canaduct Duct Cleaning specializes in comprehensive duct cleaning, as well as maintenance and repair. 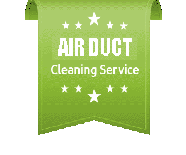 Our goal is to provide our residential as well as our commercial customers with outstanding air duct cleaning, along with the highest standards of integrity in the industry. Our stellar reputation in cleaning air ducts is the result of our professionalism and hard work; our goal is to satisfy every customer no matter what the job. Our goal is to provide our residential as well as our commercial customers with outstanding air duct cleaning, along with the highest standards of integrity in the industry. We want to be the company you can count on now and in the future, for the highest quality service and the utmost professionalism, to help keep your environment healthy. Client oriented: We serve you as if we were serving ourselves or our own families. We value your feedback and we use it to improve our work. Eco-Friendly Oriented: We respect the environment and your home with eco-friendly practices. Excellence and Innovation: We provide training to our personnel in order to ensure the highest standards of service. 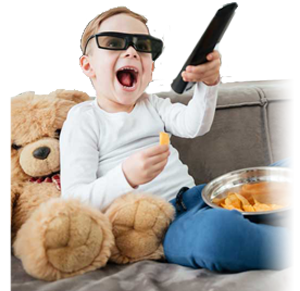 We stay up-to-date on the latest innovations in eco-friendly products and technologies, allowing us to bring the best in to your homes. Expansion / Growth: we make ourselves known in the community; we create long term relations, while constantly expanding. 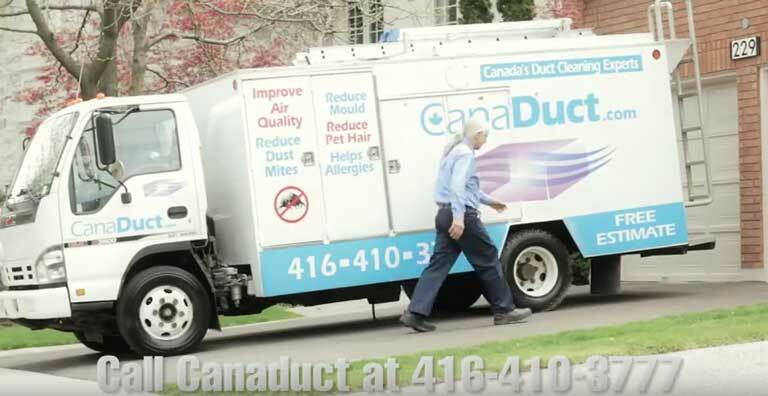 Canaduct Duct Cleaning is widely recognized for our commitment to serving our customers while staying friendly to the environment. We have a history of excellence and dedication to our clients, providing professional and high-quality duct cleaning services across Southern Ontario. As much as we care about duct cleaning in your home, we also strive to keep your workplace healthy. Dryer Vents: Unfortunately, poorly maintained clothes dryers cause approximately 16,000 residential fires per year. This is an important and often overlooked task that must be performed at least once a year. We strive to help you avoid disaster by thoroughly removing lint particles and other debris from your dryer’s vent and ducting. We remove all blockages that could potentially interfere with your dryer’s exhaust vent, causing poor performance. Most importantly, these few short minutes of preventative maintenance can ultimately save your family’s lives! Healthy Workplace: Your place of business needs to be kept as clean as your residence. Your employees will thrive in a productive environment with clean ducts free of dust, debris and allergens. 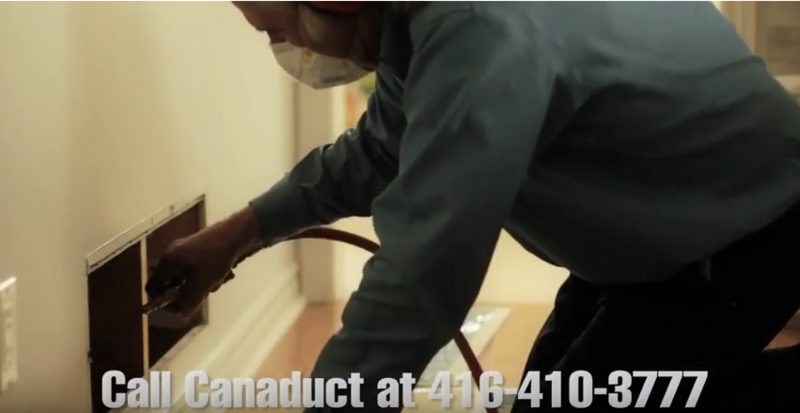 Canaduct Duct Cleaning provides exceptional quality commercial duct cleaning service, ensuring that all ducts and air filters are scrupulously cleaned, preventing the spread of germs and contaminants. Never before has cleaning air ducts been more important, especially for the upcoming flu season. You owe it to yourself and your employees to maintain the healthiest possible workplace – now more than ever! In addition, our technicians specialize in air conditioning cleaning as well as furnace cleaning. It is vital to make sure these systems are cleaned regularly to ensure top performance in order to breathe healthy air and cut costs. We respect the environment and we want to save you money! It is our goal to pass along our vast expertise and provide quality service while maintaining our great reputation. Our vent cleaning technicians are also highly trained experts in dryer vent cleaning. In addition, our technicians specialize in air conditioning cleaning as well as furnace cleaning. It is vital to make sure these systems are cleaned regularly to ensure top performance in order to breathe healthy air and cut costs. We respect the environment and we want to save you money! Choose us because of our reputation for excellence. For more than 10 years, we’ve earned a name for quality and customer service. The homeowners and commercial properties we serve rely on us for detail-oriented, consistent duct cleaning services, every single time we visit.